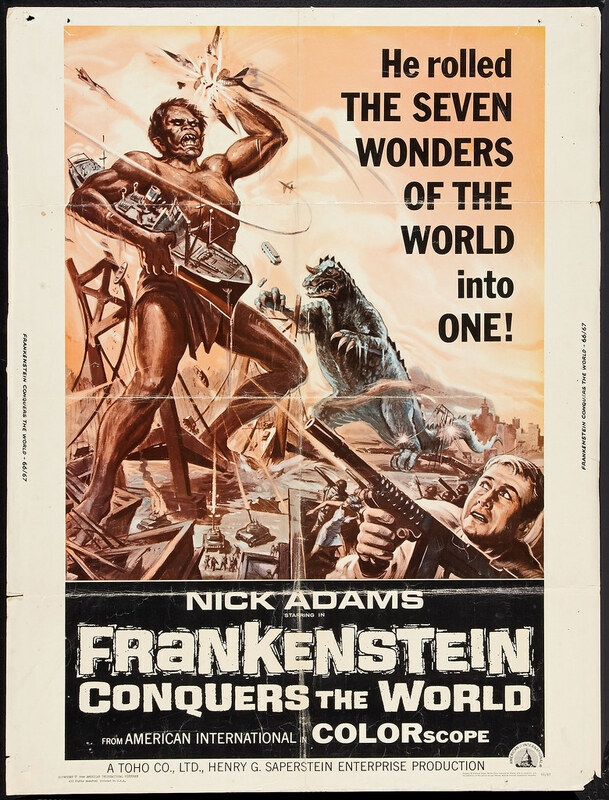 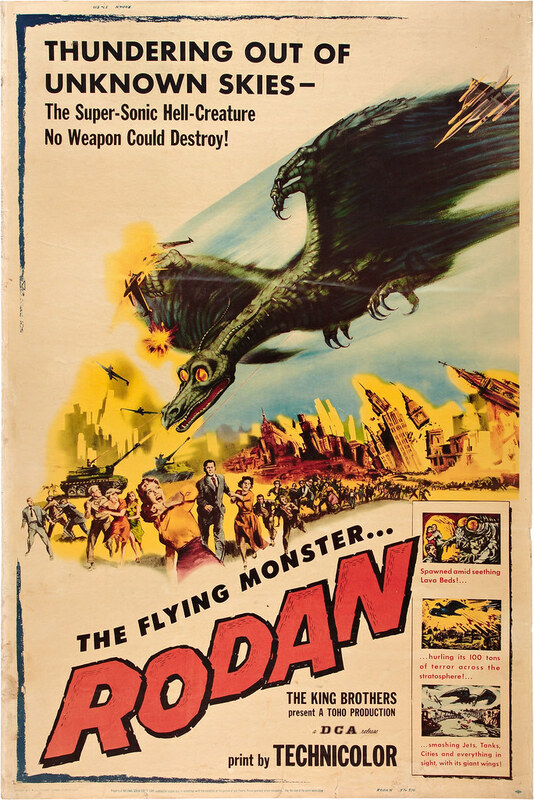 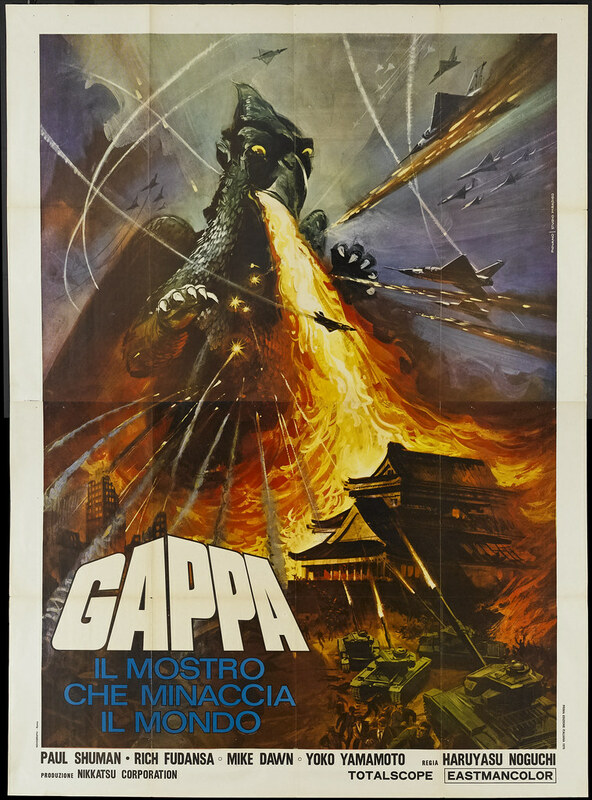 MONSTER BRAINS: Mothra, Gamera, Rodan, Gappa, King Kong, Yog and More! 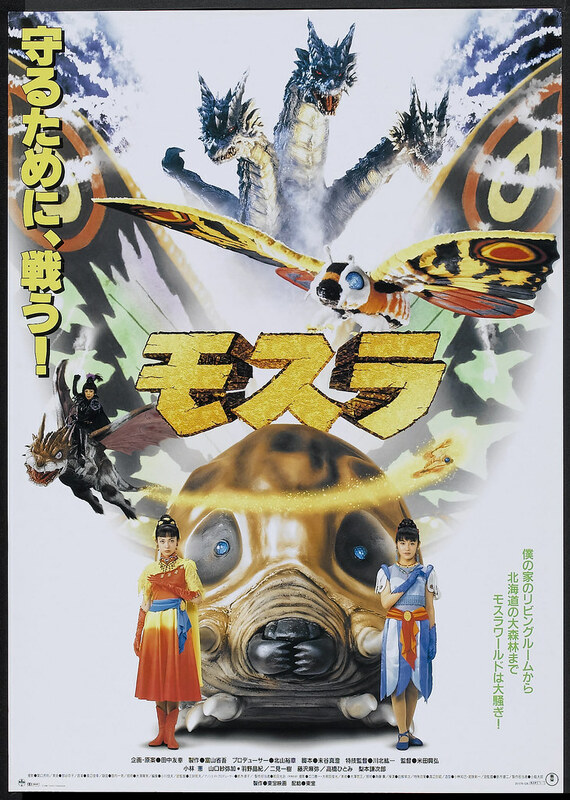 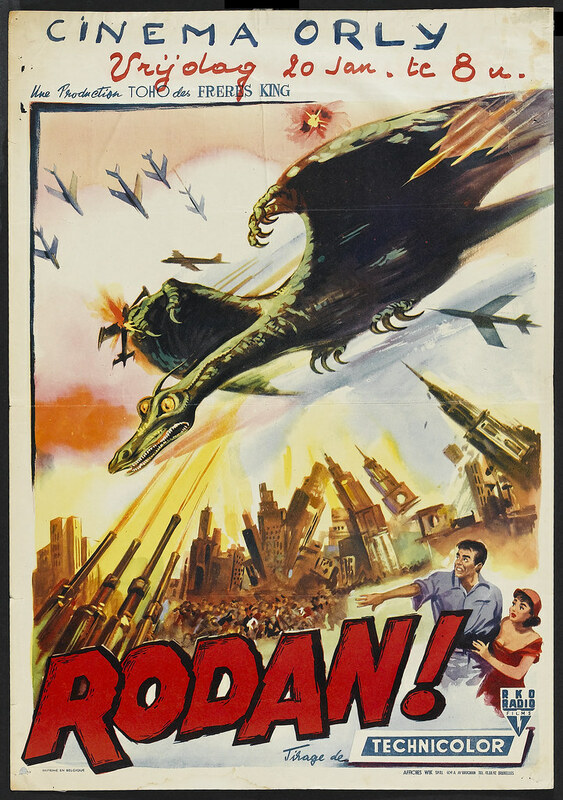 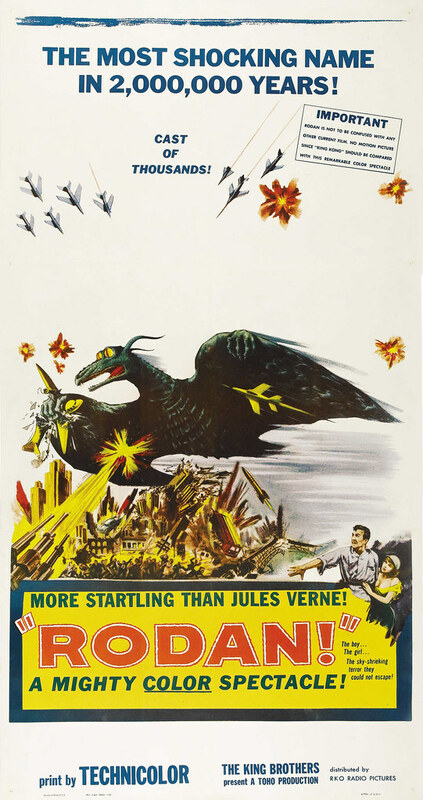 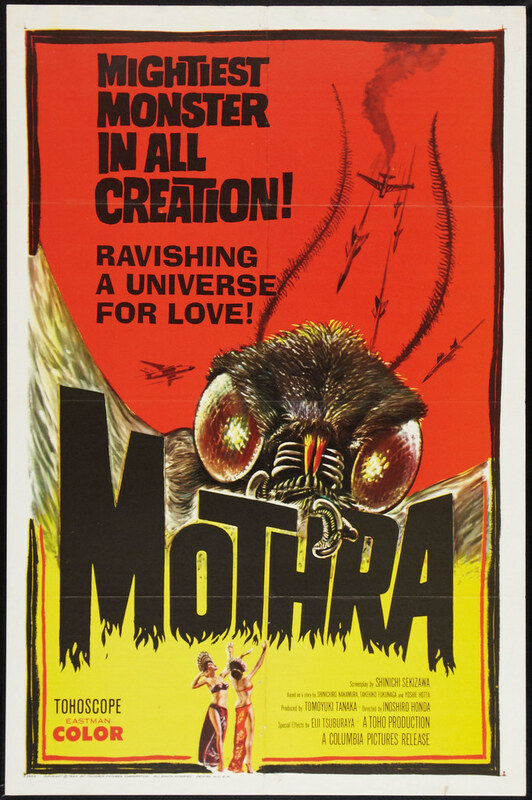 Mothra, Gamera, Rodan, Gappa, King Kong, Yog and More! 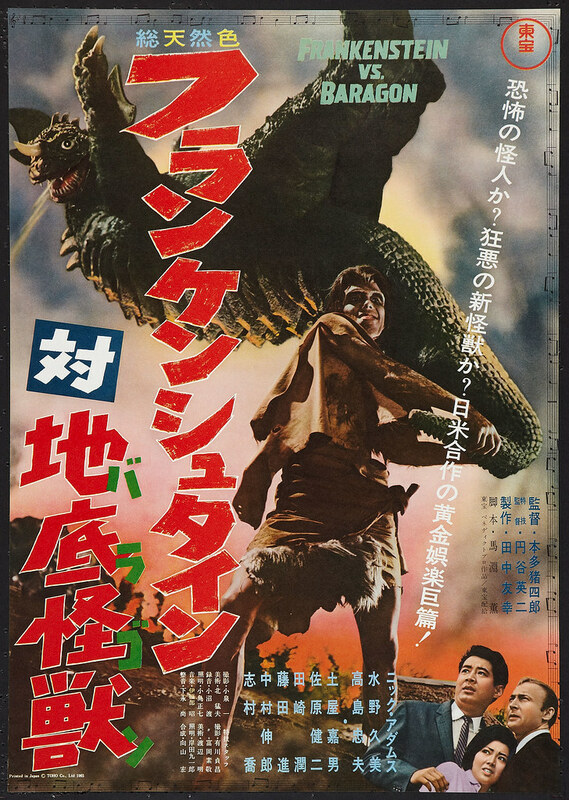 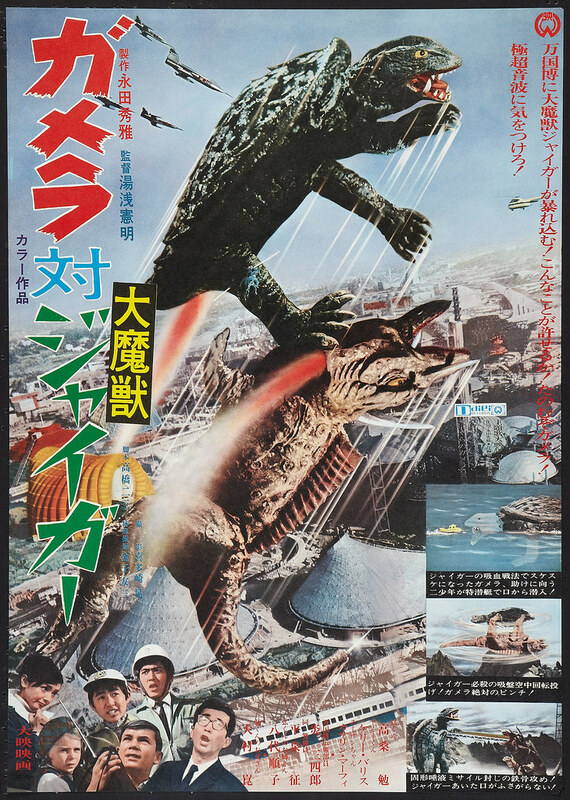 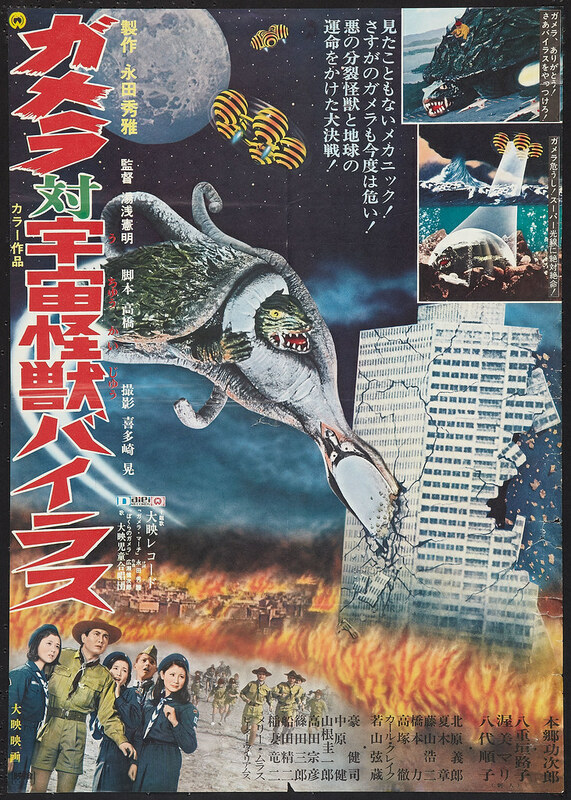 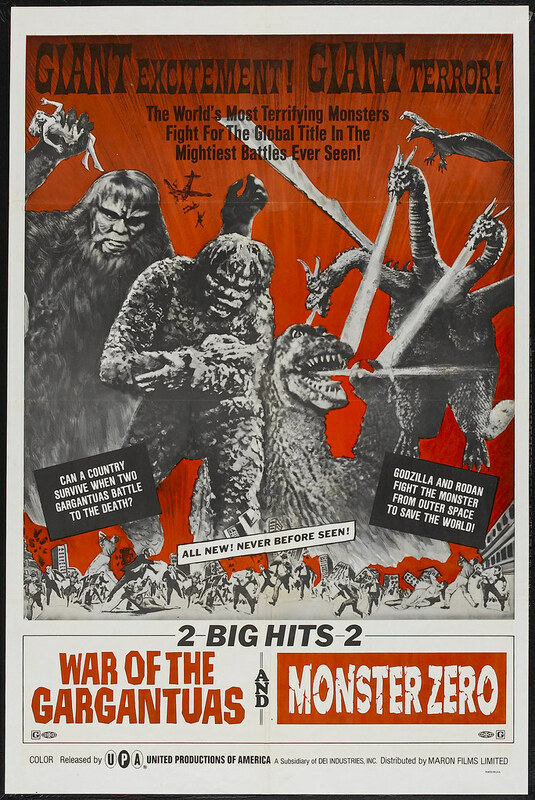 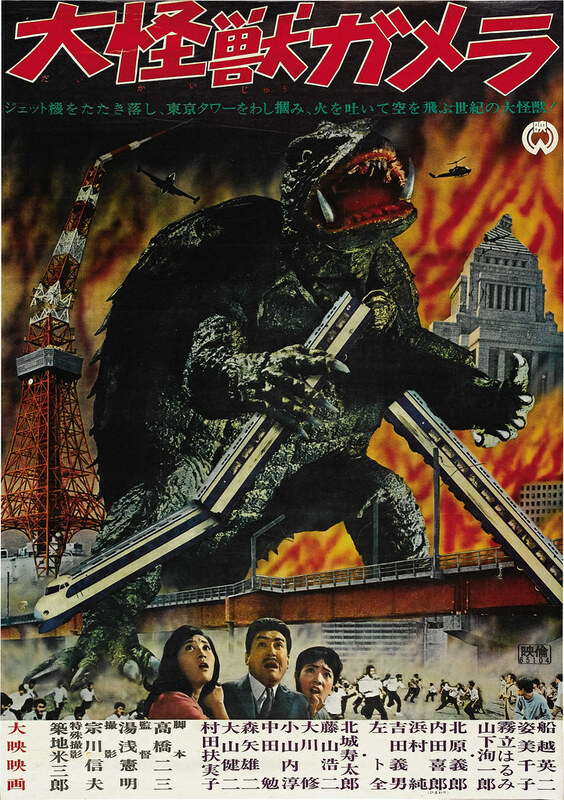 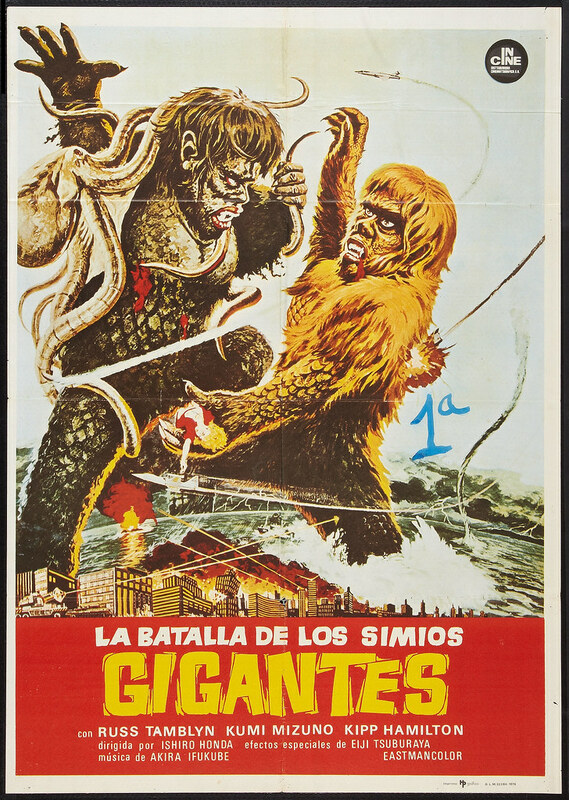 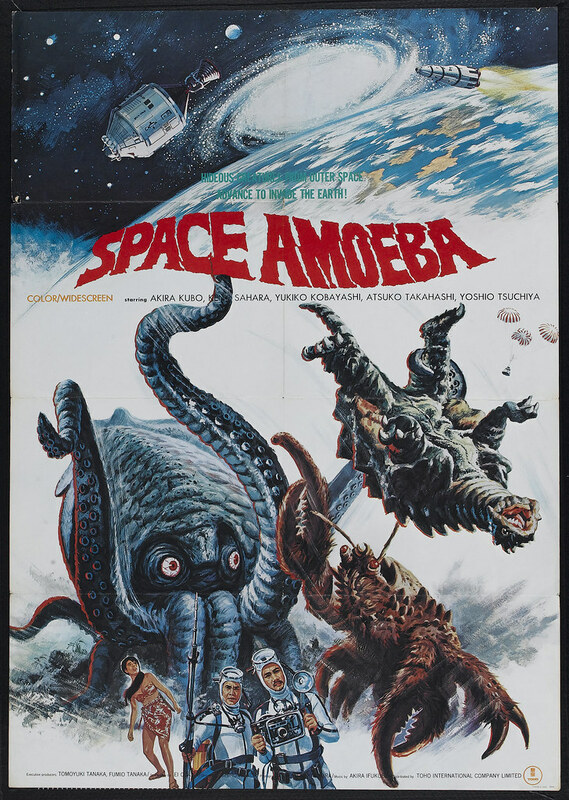 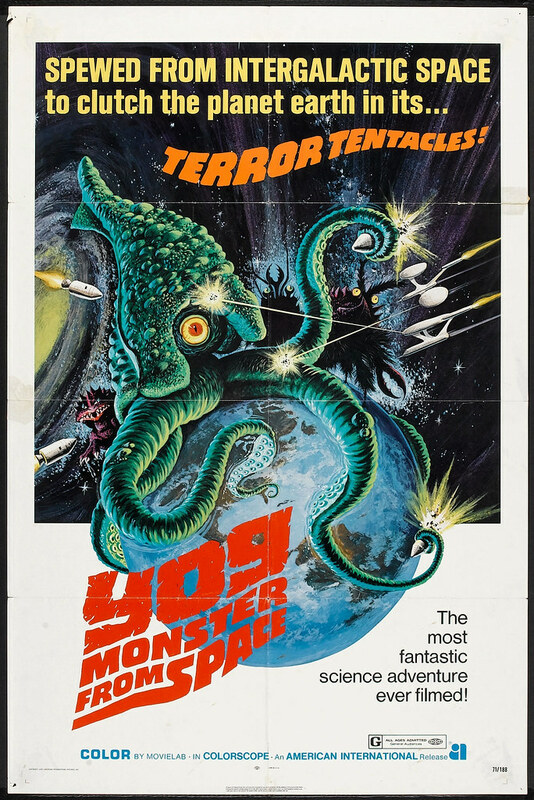 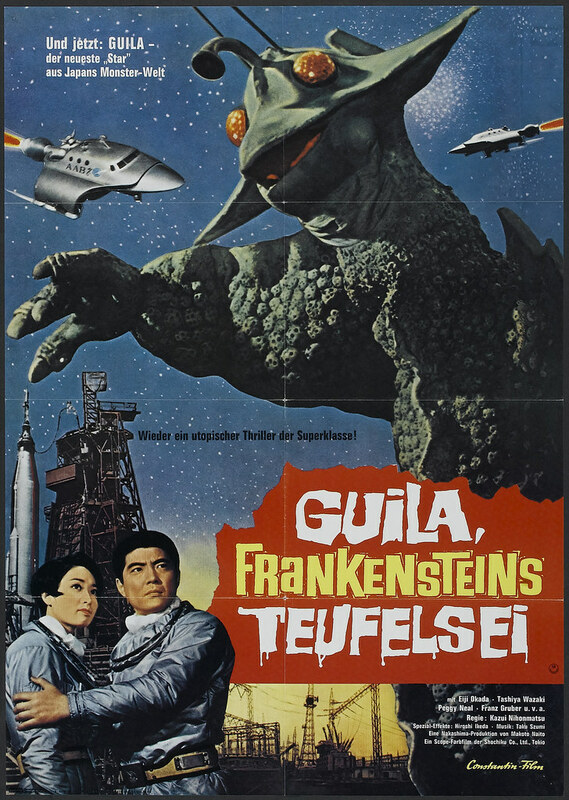 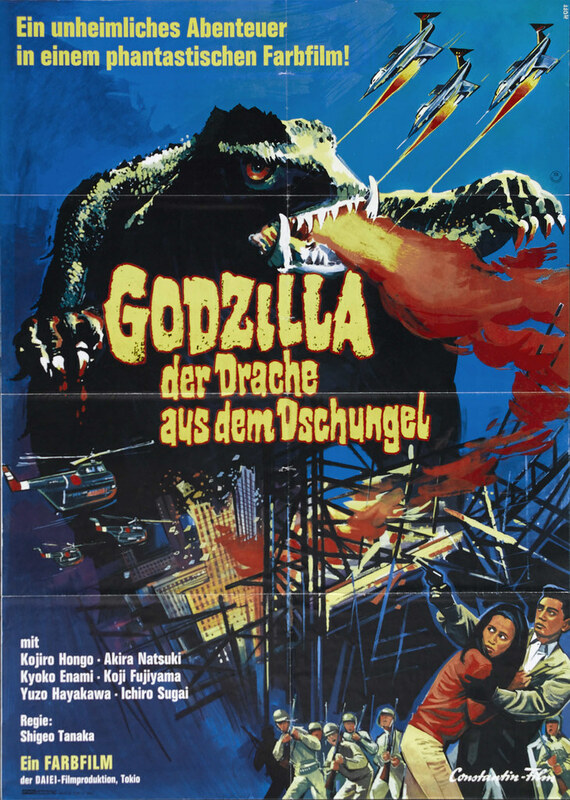 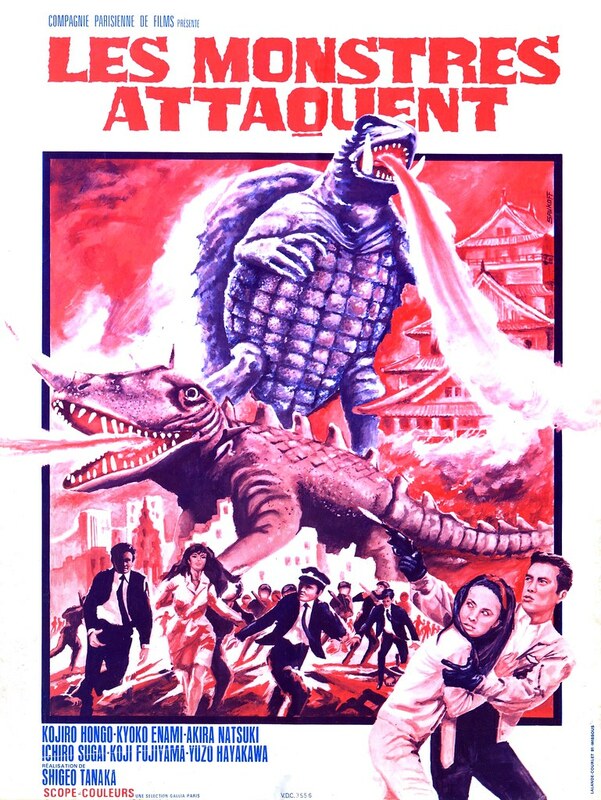 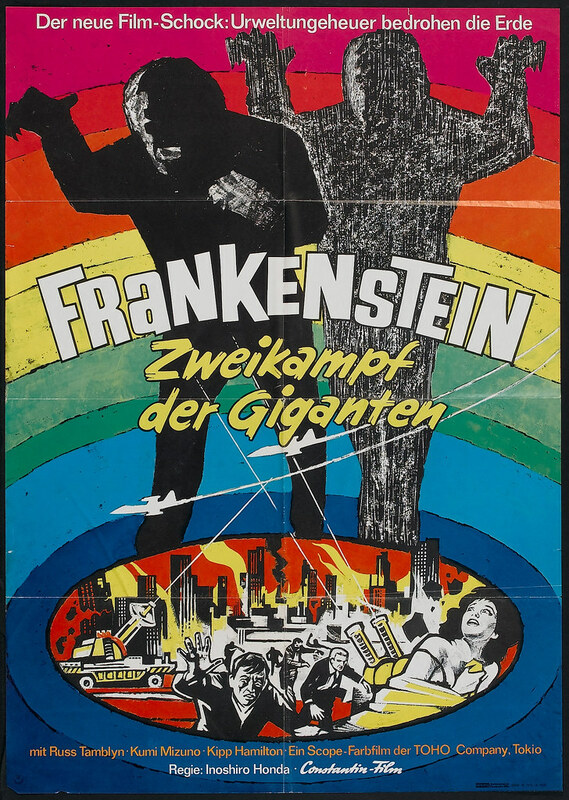 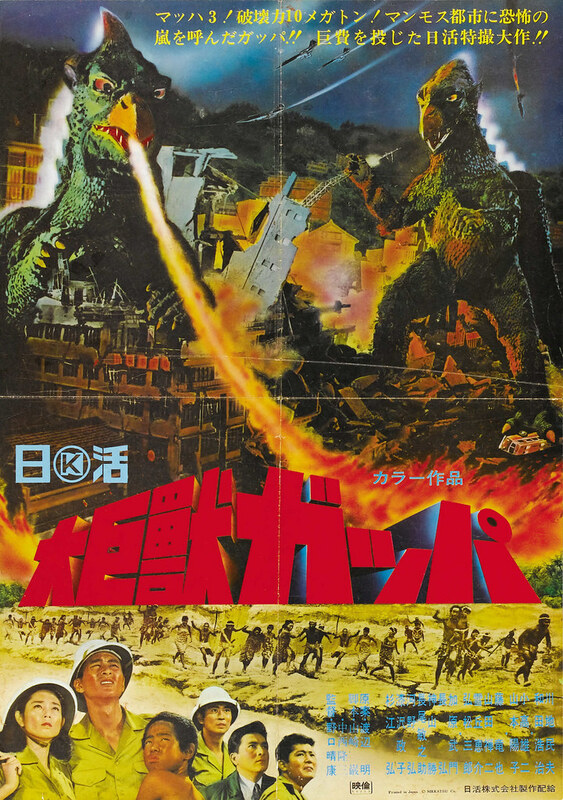 For day two of Godzilla week I present to you an assortment of posters for giant Japanese monster films, all related to Godzilla in one way or another. 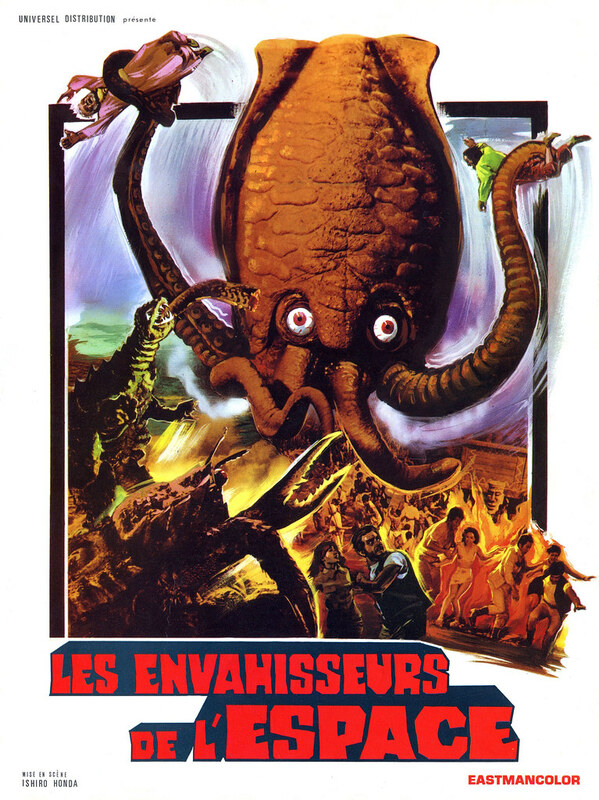 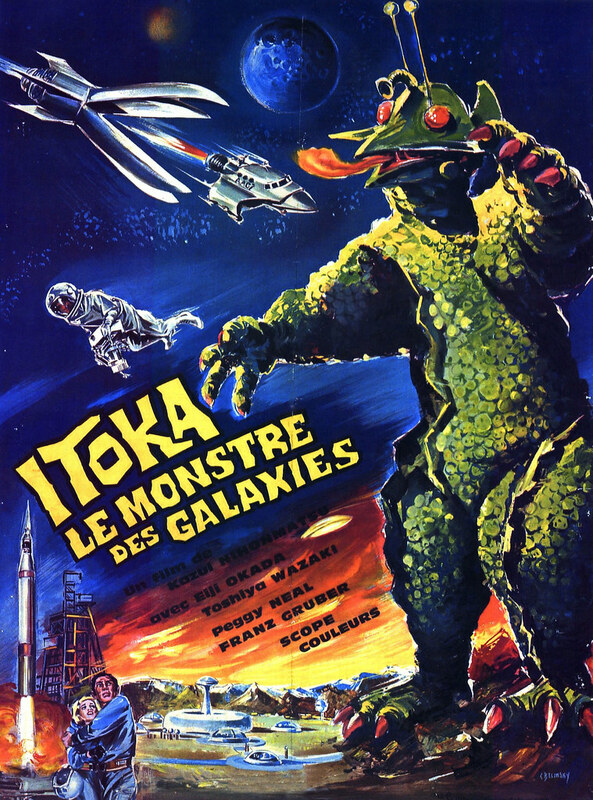 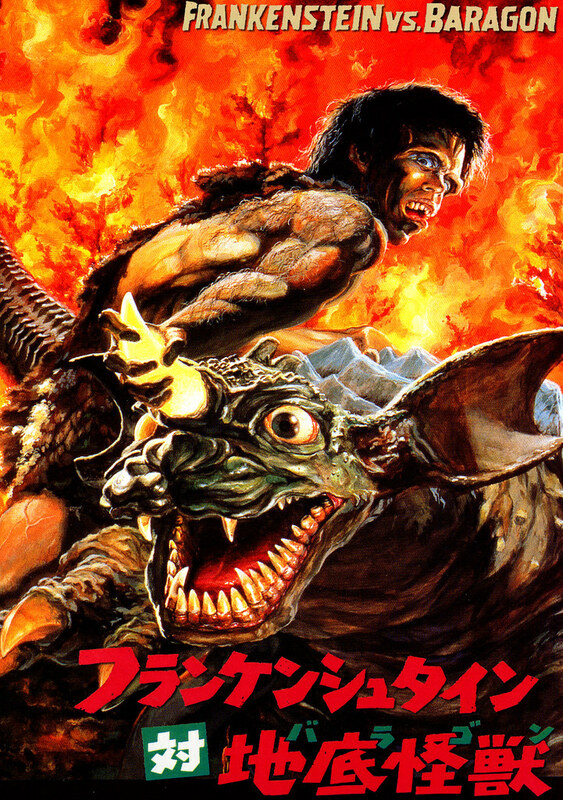 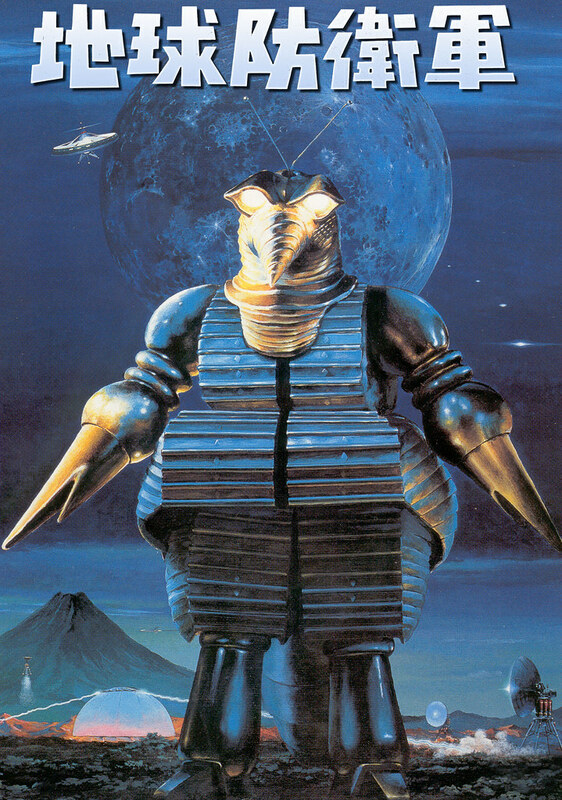 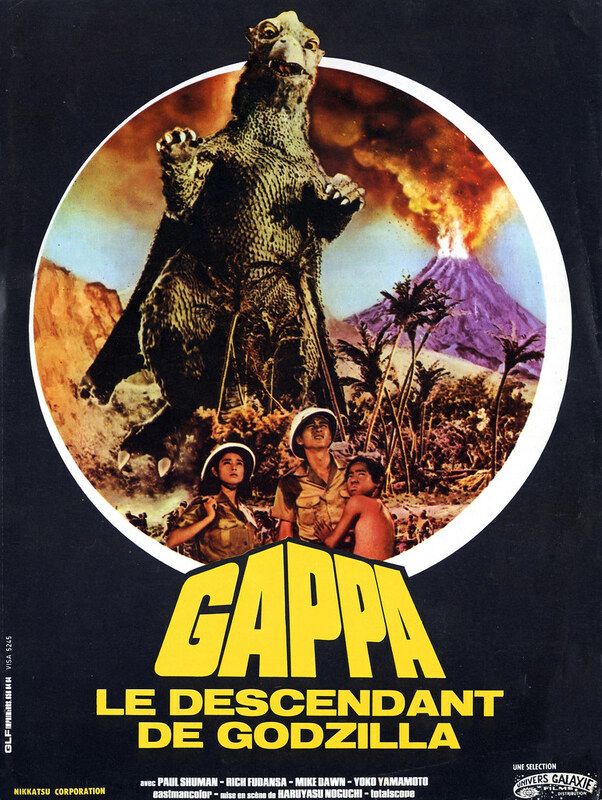 What did Toho have to say about the French & Italians incorporating Gappa & Gamaera into the Godzillaverse? 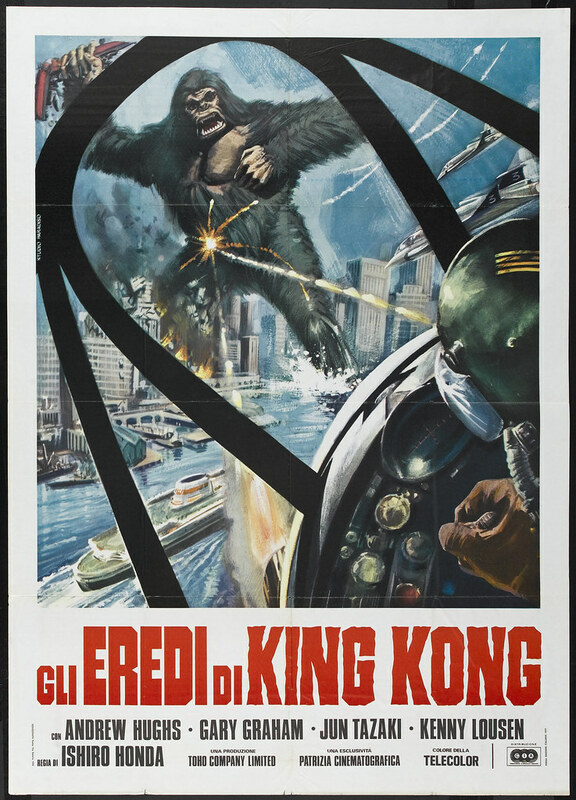 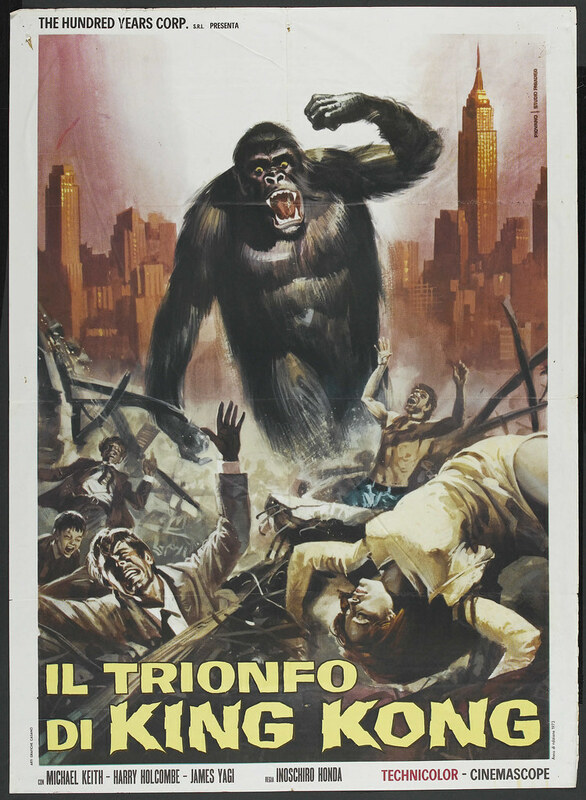 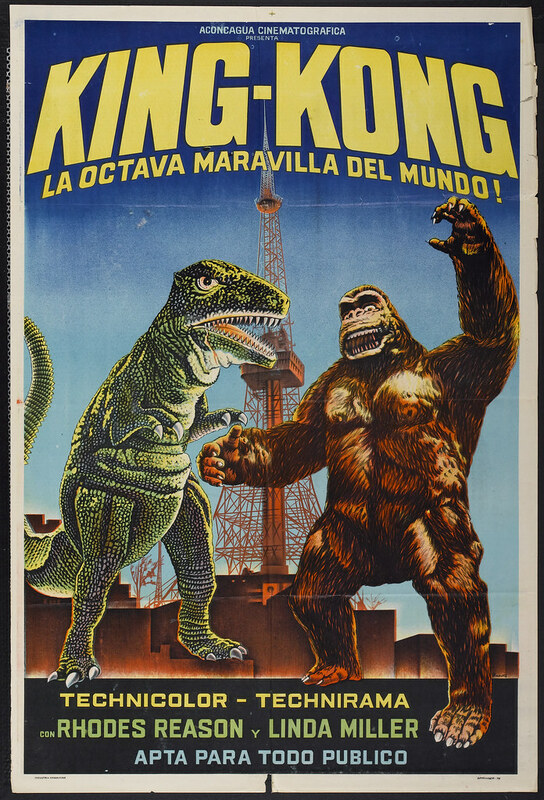 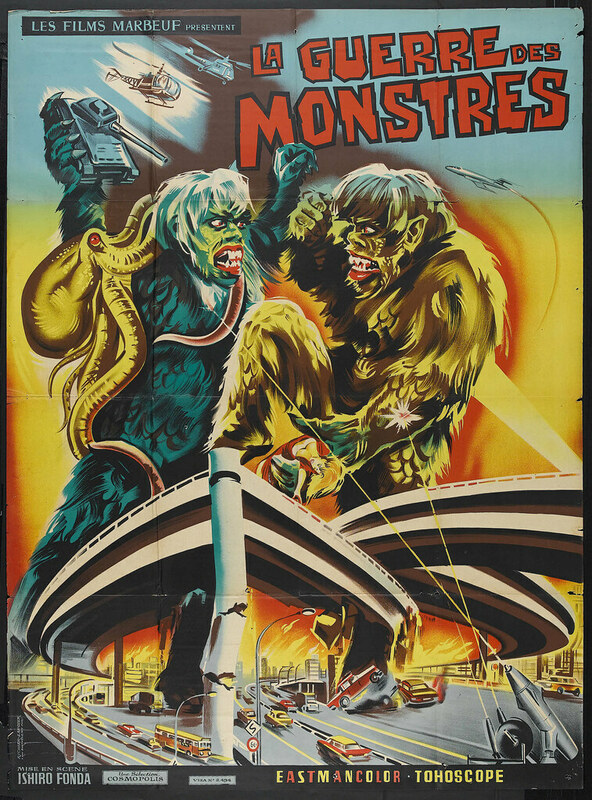 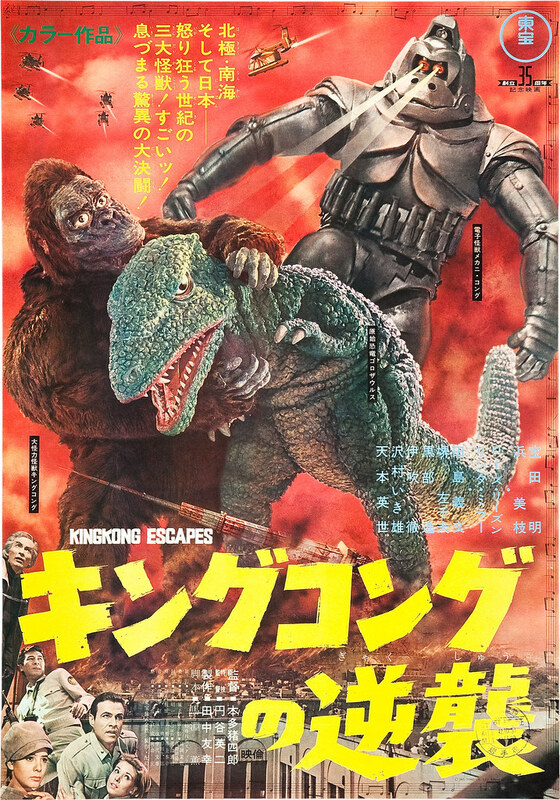 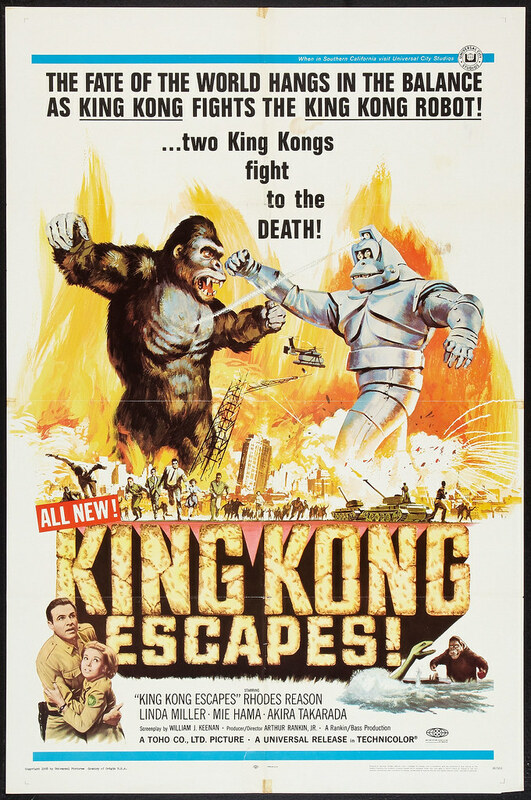 Any explanation for the music around the edges of the Japanese KING KONG ESCAPES poster?